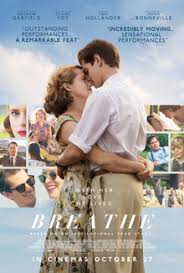 Breathe – Starring Claire Foy and Andrew Garfield this uplifting film is based on the true story of a newly married couple and their struggles to overcome adversity after he contracts polio. Hever Parish Council would like to draw your attention to the very recent proposal for ~400 houses between Edenbridge and Hever. This proposal runs in parallel to the Draft Sevenoaks District Council Local Plan. We have arranged for the proposer to come and present their plans, whilst at the same time an opportunity for residents to study the most recent SDC Local Plan consultation (Regulation 19). 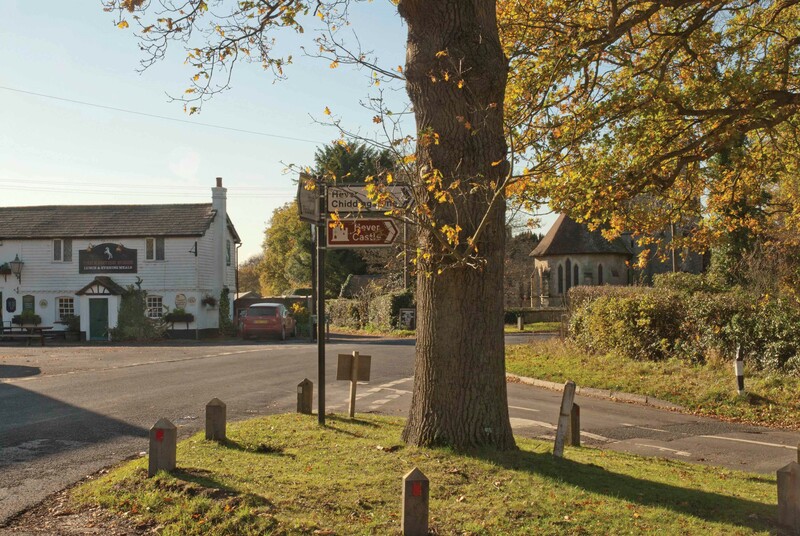 HPC have previously commented to support the Four Elms road site (HO223 for the new medical centre) and object to the proposals for the other sites (Breezehurst Farm MX10, Crouch House Road MX51, Romani Way MX44, Seven Acre Farm GT12). The closing date for comments (on the SDC Local Plan and the new Hever proposal) is 11.59pm on Sunday 3 February 2019. We would encourage everyone to comment after studying the documents. The relevant documents are available online www.sevenoaks.gov.uk/localplansubmission, to view at the Eden Centre or by prior arrangement from Hever Parish Council Clerk, or on the evening of the 24th January 7 – 9pm Hever Village Hall. By post to Planning Policy, Sevenoaks District Council, Council Offices, Argyle Road, Sevenoaks, TN13 1HG. Unfortunately comments that are submitted anonymously cannot be accepted and comments will be published and attributed by name/organisation only. 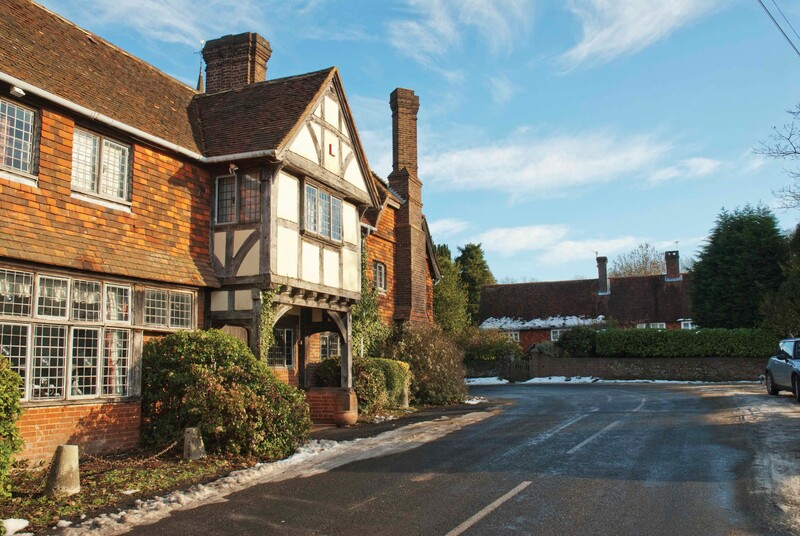 Subject to Sevenoaks District Council approval, the Local Plan will then be submitted to the Government for examination, along with all comments made on the document. Please note that this Hever proposal is not a planning application and Hever Parish Council is not the planning authority (SDC is). 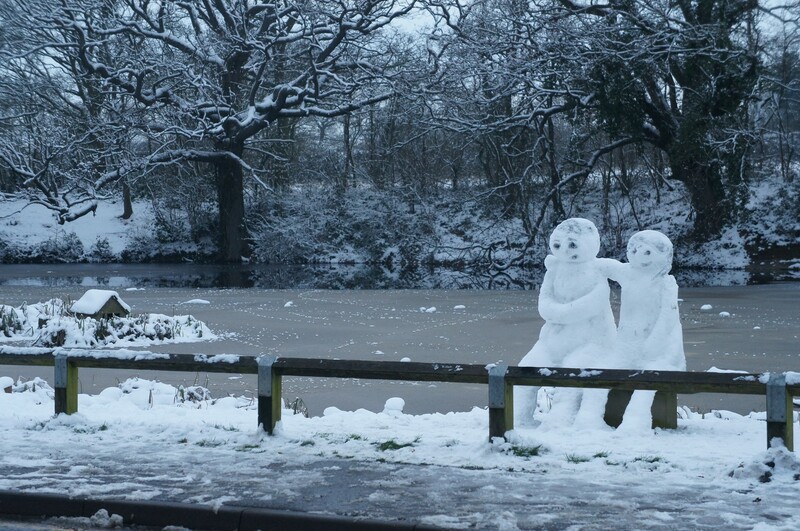 The site is within Edenbridge Town Council area.